I attended a Christian college for my undergraduate degree. In EVERY class I took, the professors had a way of bringing the conversation to a biblical worldview, and how that worldview and biblical principles affected the understanding of material we were studying. I now recognize the blessing I was given. I received a college education from a Christian college that took its role in Christian education seriously. It was unapologetic in its approach of incorporating a biblical worldview into every aspect of the school program. It didn’t just have a Christian name. It wasn’t enough that the professors and staff members were Christian. Having chapel services on Friday was not the distinction that made the college “Christian.” The theology courses we had to take in order to get our degree weren’t the determining factor. We received an education in which all the content was sifted through a biblical worldview. What we were taught was shaped by a narrative that came straight from the Bible. There were ever-present discussions about the tension between the goodness and potential distortions created by sin found in every subject that was studied. In each class, Christ was made known as the ruler over every square inch of our human existence. As I said previously, I was blessed to have received such an education. Now that I have gone on to study Christian education at even higher levels, I have learned there are many models of Christian education, and I was blessed to have been trained under the model I described above. Not all “Christian” educations are equal. One model of Christian education is the “umbrella” model. A school of this model may have had a Christian tradition, but now provides a covering shelter in which different voices can be heard. Many of those voices are secular. I read a good description of this model once. It stated, “All are welcome under the umbrella so long as they can at least support the broad educational mission of the school.” This model tends to treat the Christian school like a public school. It follows the belief that education addresses the content and knowledge that needs to be learned and there are tried and true methods of teaching which need to be followed. 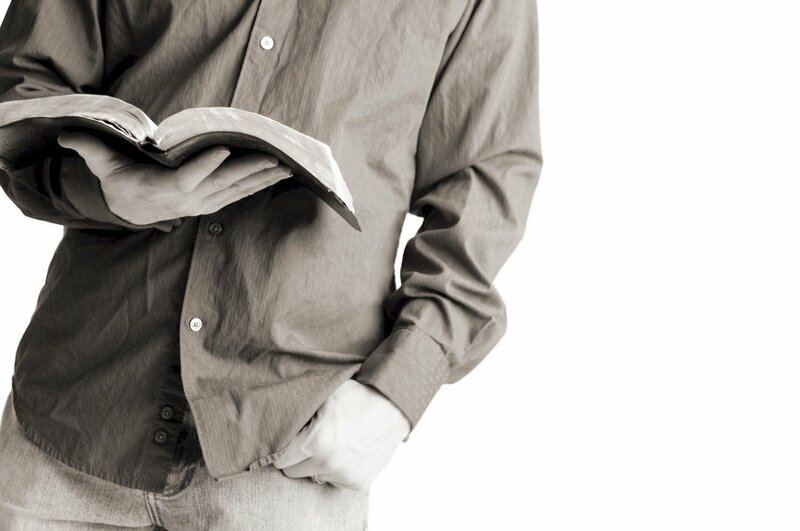 The Bible is relegated as the book that addresses matters related to faith, not education. This type of Christian school might include a Bible or religion class, and might have a time of prayer as part of that class. Beyond that, the other courses would look very similar to those in public education. Subjects like math, English, science, and history would most likely have no reference to the Bible. This is because the Bible is treated as something that is only useful in matters of faith. I will address this kind of dualistic thinking in a future blog post. Another model is the “systemic” model. In this model, Christian thinking is intended to be systemic—clearly visible in every part of the school program—every root, branch, leaf and fruit. The teaching of biblical truth is intentional–in the classroom, in the office, in the gymnasium, on the playground, in the cafeteria, computer lab, art and music rooms. There isn’t a part of the program that is not affected by the Christian mission, philosophy and focus. This affects who is hired to teach, what is taught, how those ideas are taught, and the materials that are used to teach it. our model is Jesus Christ. our basis is revealed truth. our motive is God’s glory. and our enablement is grace. We are intentionally integrating the Bible into our program. You can read more about how we do this in other posts on this blog and on the school website. Dean Ridder is the Head of School at Isaac Newton Christian Academy. He has a passion for elevating the level of biblical integration within Christian schools. Mr. Ridder is the district representative for Iowa on the Association of Christian Schools International (ACSI) MidAmerica Regional Council, and the Vice Chair of the ACSI Midamerica Regional Accreditation Commission. Mr. Ridder has been married to his wife, Jolene, for 22 years. They have three children: Kelvin, 16, Jackson, 12, and Noelle, 6. When not working you can find him playing the piano for worship services in his church, reading voraciously, or sampling the finest ice creams the area has to offer.